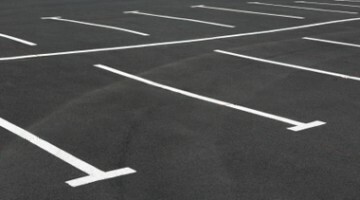 L.I. 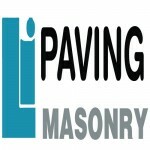 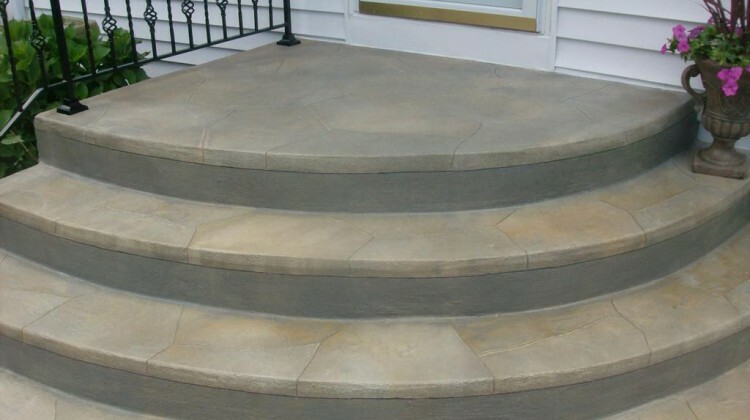 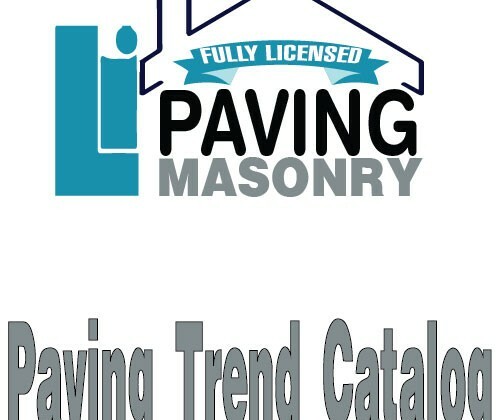 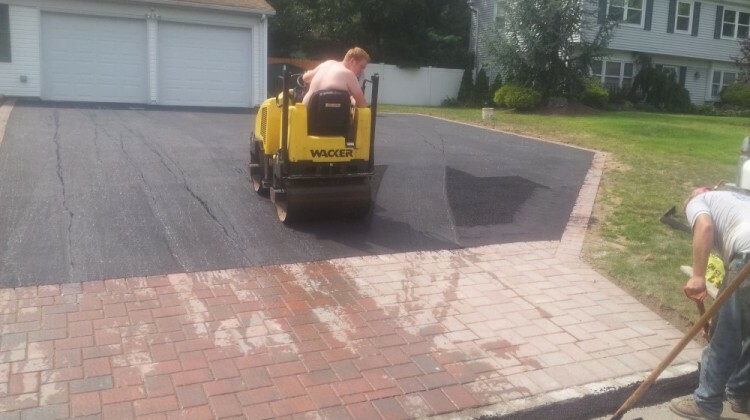 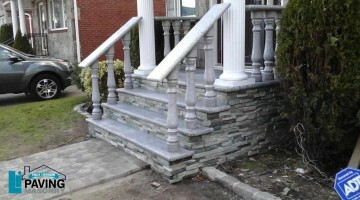 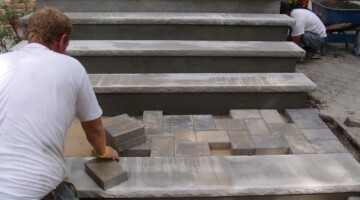 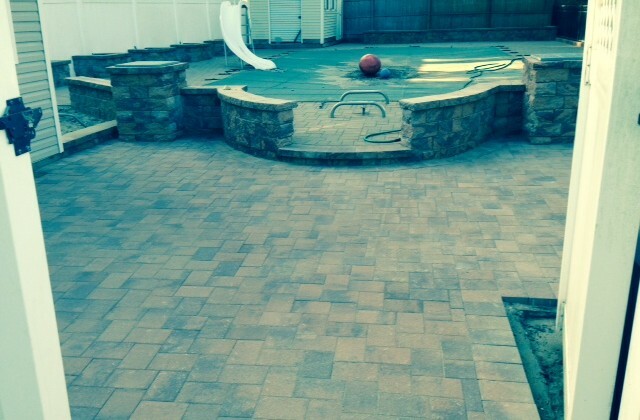 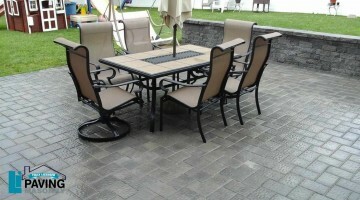 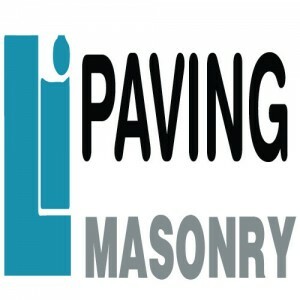 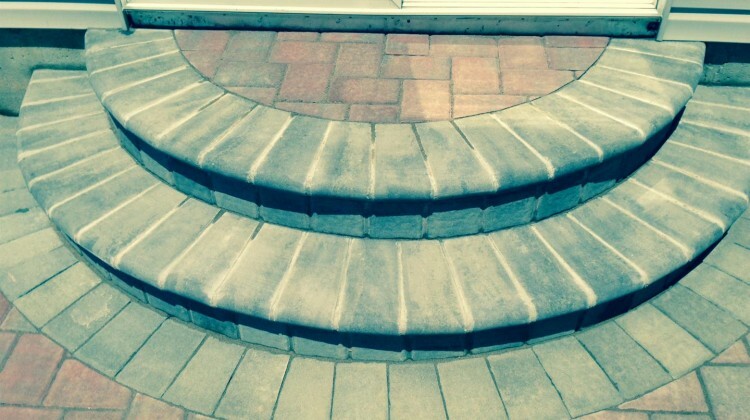 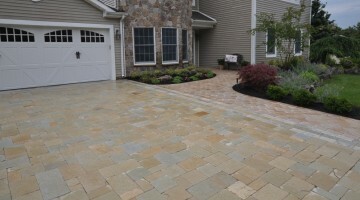 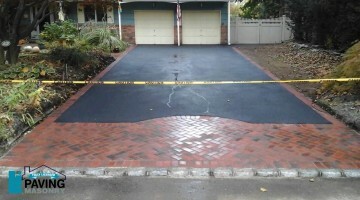 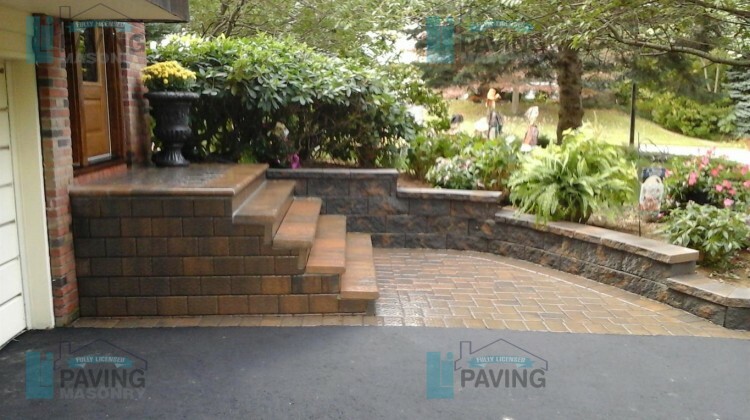 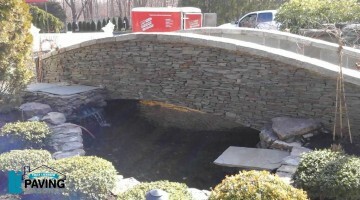 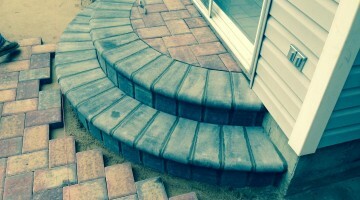 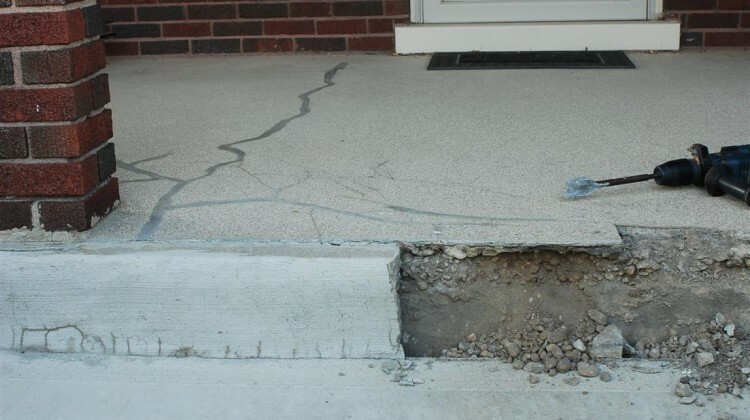 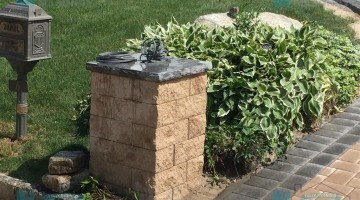 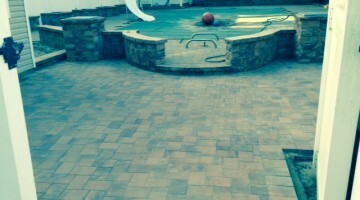 Paving and Masonry is a home improvement company in Long Island, New York. 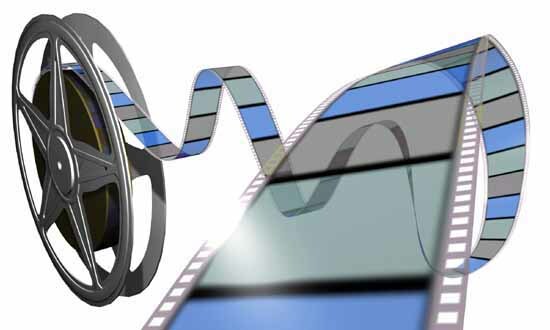 We proudly serve Suffolk County and the following towns: East Hamptons, Hampton Bays, Riverhead, Southampton, Mattituck, Manorville, Medford, Melville, Huntington and surrounding areas.